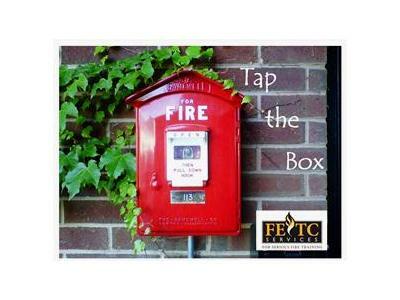 Please join "Tap the Box" radio hosts on Wednesday June 22nd @ 1930 hrs. (est) for an Professional Development discussion on "Negativity in the Fire Service and Compensating Behaviors". 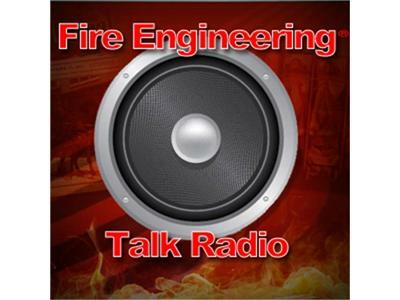 Leadership in the fire service today has many complex challenges, on last month's Tap the Box Episode-27, Chief Don DeAngelis and Lieutenant Billy Greenwood introduced our listeners to personality based effective communication. 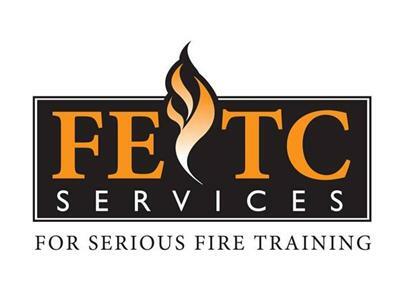 In this month's show, we will expound and apply that to "Negativity in the Fire Service"
This session will not only identify the behavior and the need to squash negative attitudes that breed low morale but we will identify root causes and formulate a plan to deal with a firefighter or fire officer who has what we call "Compensating Behavioral Issues"